I opened up the local newspaper today, and much to my surprise, there’s news that the first, mid-rise container building in the U.S. is planned for downtown Salt Lake City. The project was designed by none other than Adam Kalkin, container architecture expert, and will be called City Center Lofts. The green, ultra-modern condo building will have eight units and a ground level art gallery. Imagine you are tasked with creating an innovative skyscraper that takes into consideration historical and social context, the existing urban fabric, human scale, and the environment. Your skyscraper design can take any height or shape on any site in the world, but it must be technologically feasible and environmentally responsible. Any ideas? Evolo Architecture held a skyscraper competition with the above constraints and announced three winners and six mentions. Of those nine, Daekwon Park has received some attention in the last week. It’s a pretty interesting concept. I also like the escraper by Sohta Mori and Yuichiro Minato. Escraper connects three twisted buildings in a modern, but natural way. It has six major green spaces or parks, as well as a mini garden on each level. LEED is Just Not Enough. Developers expect benefits from LEED certification. The impact of the green building movement. Vegas finds gold in going green. Is this the greenest city in the world? Green Buildings Financially Crush and Outperform Non-Green Buildings!! 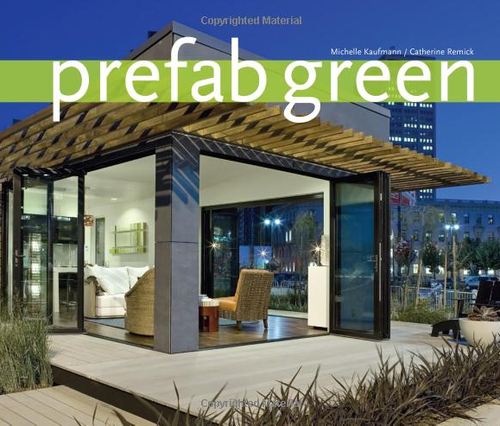 The April 08 issue of Metropolitan Home features an article entitled Urban Eco-tecture by green guru Eric Corey Freed. The focus of the article is an 8,500 sf warehouse in San Francisco’s SoMA District. Jason Shelton and Amy Shimer bought the warehouse and hired architect Anne Fougeron to convert the place into a modern live/work location. The result is an intriguing fusion of modernism, sustainability, and adaptive reuse. 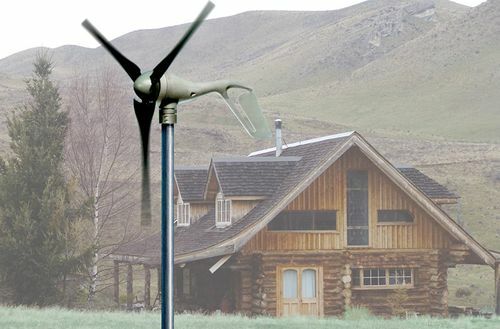 There was a fantastic article in the NY Times on a positive energy home dubbed Solar Harvest. Solar Harvest generated more electricity in 2006 than what it took from the grid, so Xcel Energy sent the owner a check for $8.45. Nice! 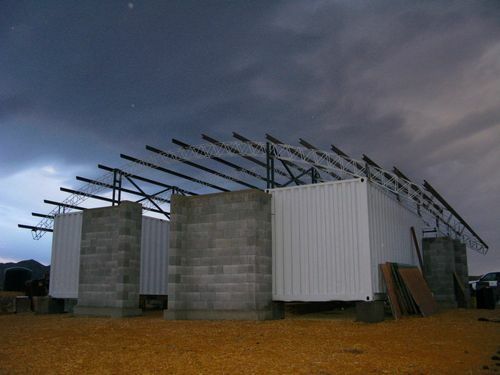 Solar Harvest was built by Eric Doub and his company, EcoFutures, in Boulder, Colorado for $1.38 million, including land.